IT'S TIME FOR THE MODERN GENTLEMAN TO STAND UP AND STAND OUT -P The Styling Irish. 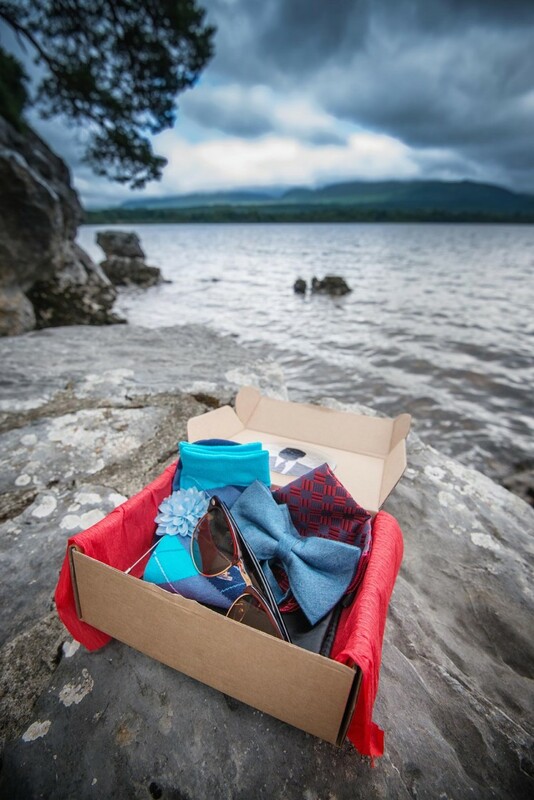 Born in the heart of the Kingdom of Kerry The Styling Irish are here to change the way the modern gentleman shops for his accessories. Behind every man is a stylish wardrobe. Our aim at The Styling Irish is to give the gentlemen of Ireland and beyond high fashion accessories at a high street price. Each month you will recieve a unique Styling Kit filled with all the necessary accessories the modern gentleman will need to compliment his already stylish wardrobe. The only question now is how will you wear your Styling Kit?